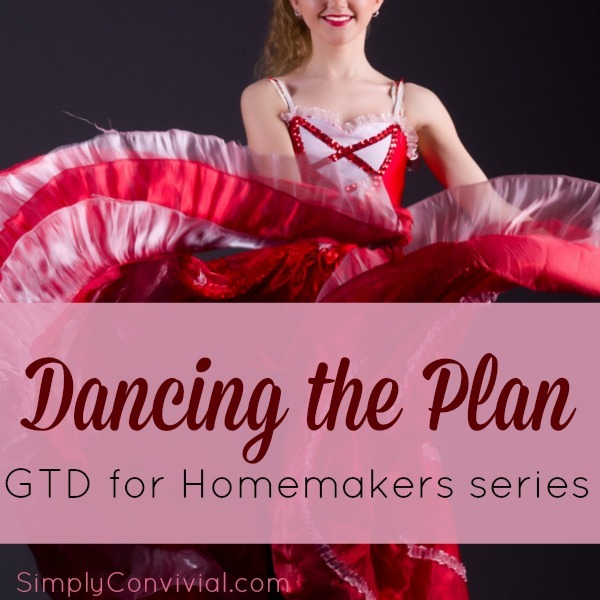 This 31 Days to GTD for Homemakers series focuses on reducing stress and creating effective solutions to better manage realities of life at home. Mothers are the shapers of home atmosphere and home culture; keeping the mundane details under control allows us to direct our attention to what matters. So, if you have everything written down, everything in its own place, and review habits settled, then how does all this help you in doing the next thing moment by moment as life happens? The process and system clarifies your mind and your intuition. 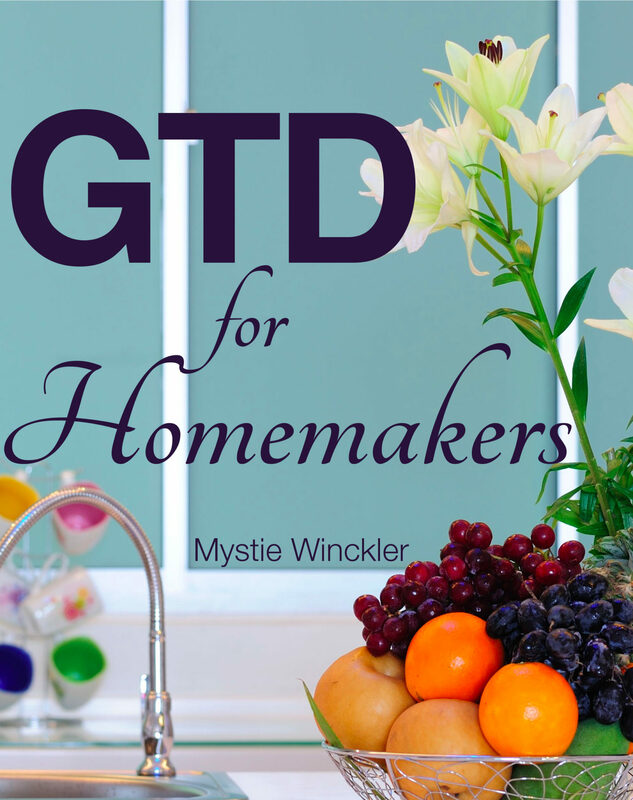 This is not a system that demands that you only abide by what tasks are on your to-do list. The task list is not the master in this scheme. This is a system that acknowledges life cannot be so contained and bottled up. The great thing, if one can, is to stop regarding all the unpleasant things as interruptions of one’s “own,” or “real” life. The truth is of course that what one calls the interruptions are precisely one’s real life—the life God is sending one day by day; what one calls one’s “real life” is a phantom of one’s own imagination. This at least is what I see at moments of insight: but it’s hard to remember it all the time. Heh. Stinky diapers, broken glass, or a disobedient child, anyone? 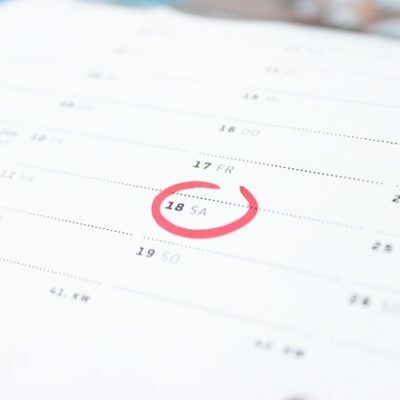 We all understand that fact, but what often bogs us down is thinking that having a system or a schedule will prevent us from being free to handle such situations. What you want is to decide what to do — rapidly — and be confident about that decision. Discipline. Dance. Choosing. Doing. Thinking. These are our key words now and they will move us toward responsibility, right action, and true freedom.